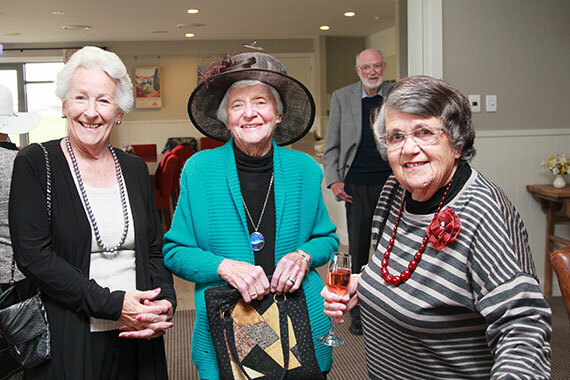 We have a happy and welcoming retirement community at Aspiring Village – with over 150 residents and still growing. Our residents come from a diverse range of backgrounds, and many have joined our community from the local area as well as further afield. As the village has grown, friendships have blossomed and special interest groups have formed – from musical groups, to arts and crafts groups, to academic interests and social sports teams. 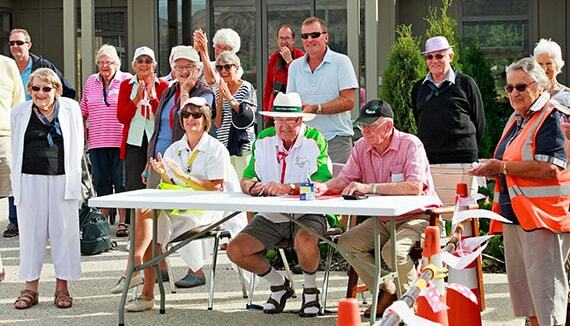 have a very busy social committee, which combined with the village activities, means a very full calendar of events! As you consider whether to make your move to the Aspiring Lifestyle Retirement Village, we would encourage you to talk to those who already live here. You are more than welcome to come along to some of our activities where you can talk to our residents, or just pop in for a coffee in the Lifestyle Centre and chat to whoever is around. We have captured some of our residents’ stories that hope you will find useful, as they tell, in their own words, what made them decide to make the move to Aspiring Village.